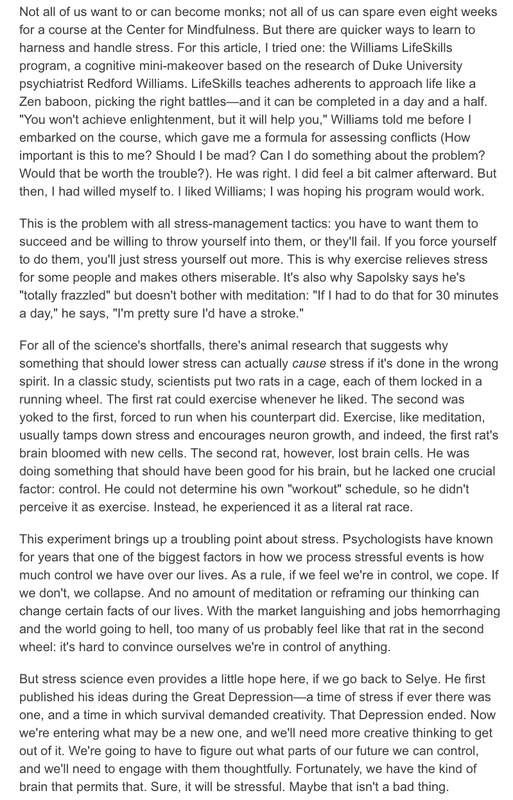 We hear all too often how bad stress is for us. Stress is linked to depression, Alzheimer’s Disease and a series of other mental and physical illnesses. 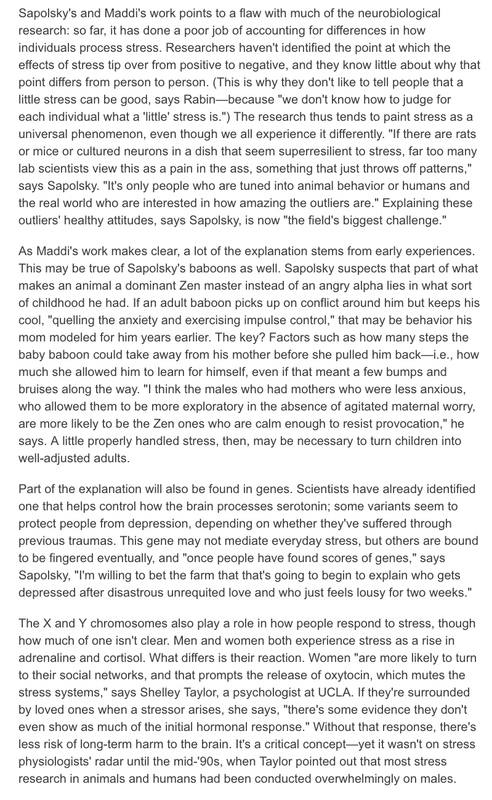 What is often overlooked however, is why some stress may actually be good for us. 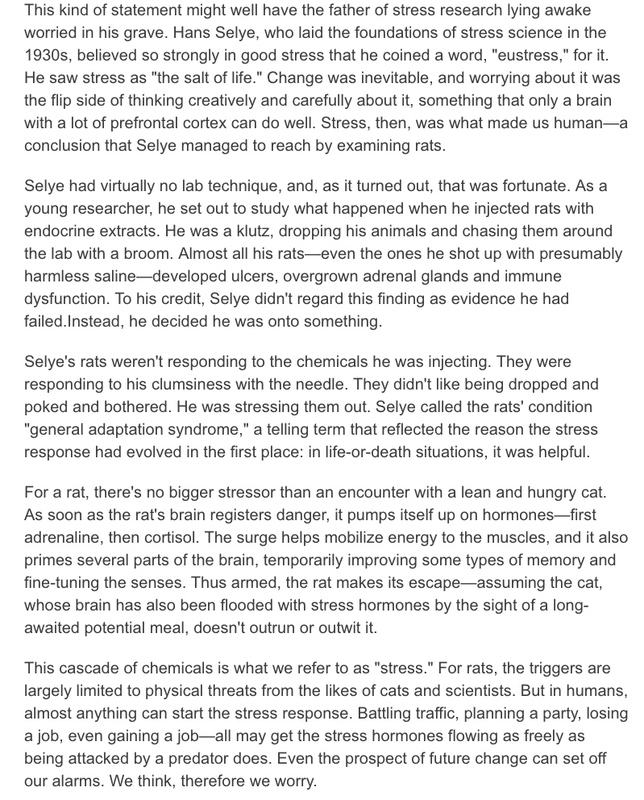 The stress response—the body’s hormonal reaction to danger, uncertainty or change—evolved to help us survive, and if we learn how to keep it from overrunning our lives, it still can protect our survival. In the short term, it can energize us, “revving up our systems to handle our daily challenges.” A little stress can prepare us for a lot later on, making us more resilient. 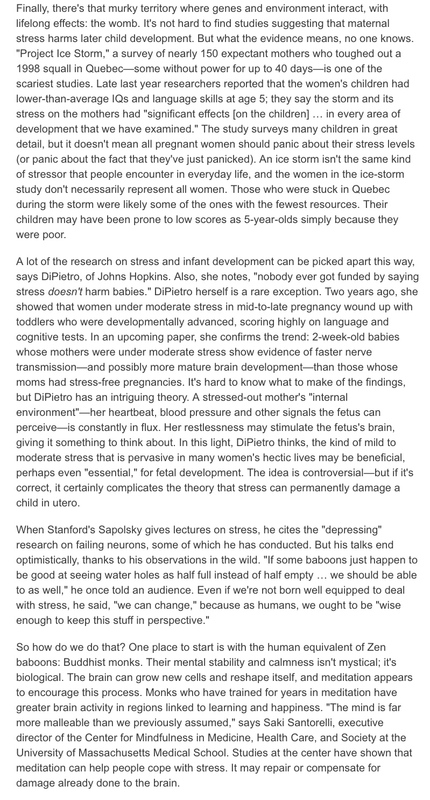 With new emerging clinical evidence, stress can benefit us in certain ways. As a psychiatrist who works with empaths and sensitive people, the key is to learn how to make stress work in your favor. Without taking on the stress of others. 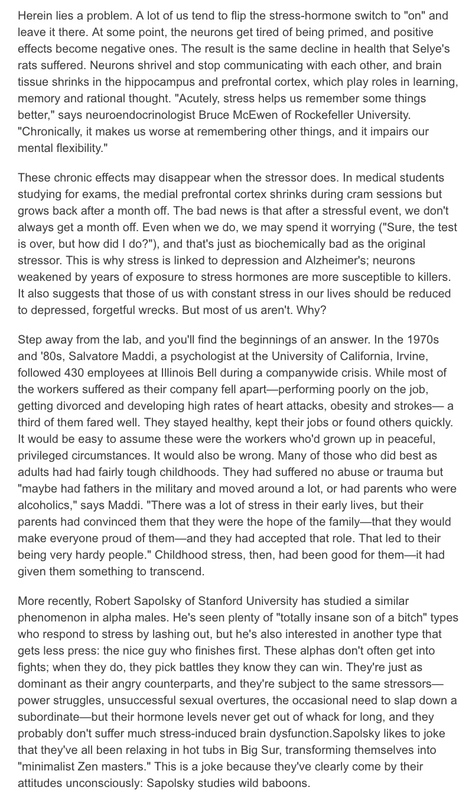 In this Newsweek article, I share my insights on why some stress may be good for you. Read the full article on Newsweek.com here.